This is the optional E-flite Float Set, and is intended for use with the E-flite Carbon Cub SS airplane. 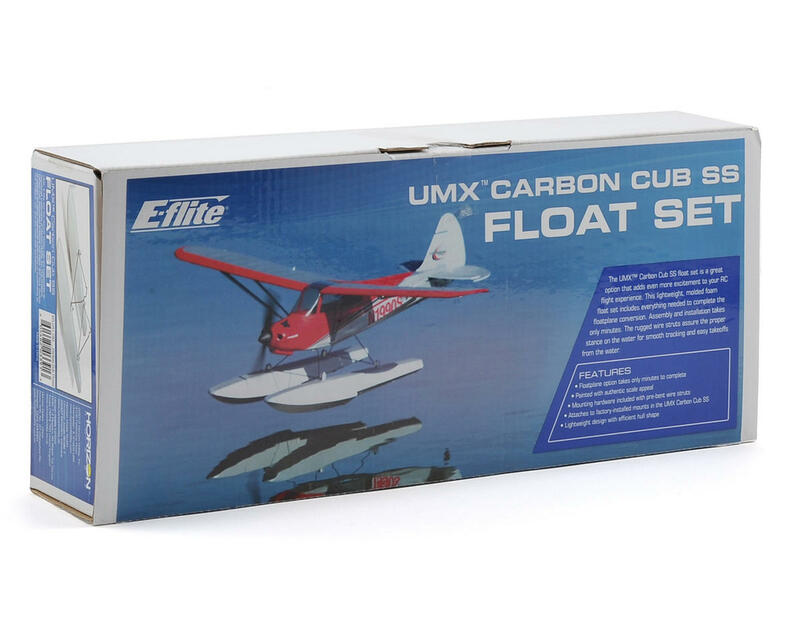 The UMX Carbon Cub SS float set is a great option that adds even more excitement to your RC flight experience. 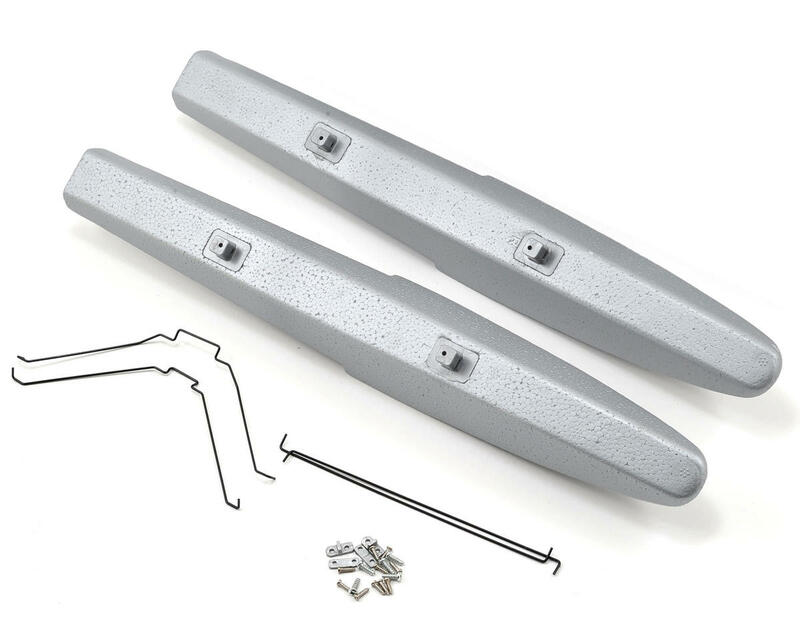 Assembly and installation takes only minutes, and the molded foam float set includes everything needed to complete the floatplane conversion. The rugged wire struts assure the proper stance on the water for smooth tracking and easy takeoffs from the water.